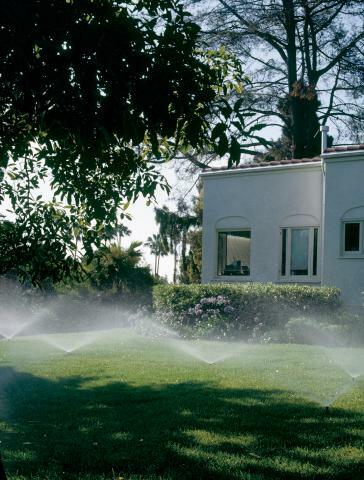 LLS IRRIGATION LTD. provides services to Residential, Business and Commercial facilities. 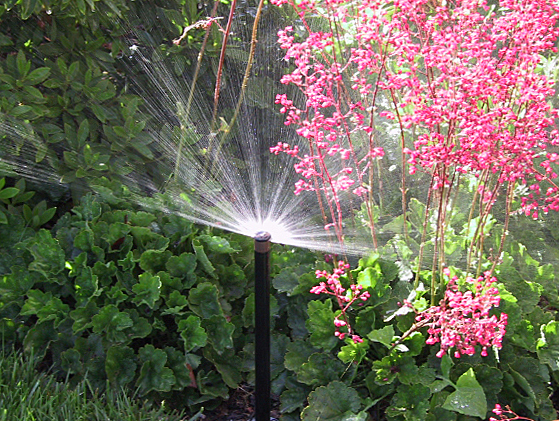 We will design and install a complete or partial landscape sprinkler system. Our highly trained design consultant will design a system to complement your landscape and will carefully and professionally install the system in a timely fashion, providing minimal disruption to your landscape. We will winterize your lawn sprinkler system by completely blowing out all water from all components, preventing damage due to freezing. In the spring we will turn your system back on, check all components, make adjustments as needed and set and adjust the timer. Our primary goal is to service our customers needs better than anyone in the industry. My entire staff has been trained to listen carefully to what our customers needs are so that a solution to their particular problem can be resolved. Whether you are looking for a new system or your existing system is in need of repair or updating, the same care will be taken so that your particular needs are met.